Wednesday, Friday, and Saturday 10:30 p.m. - 4 a.m.
Wednesday is Industry Night. Friday and Saturday feature Beat Clan DJs. 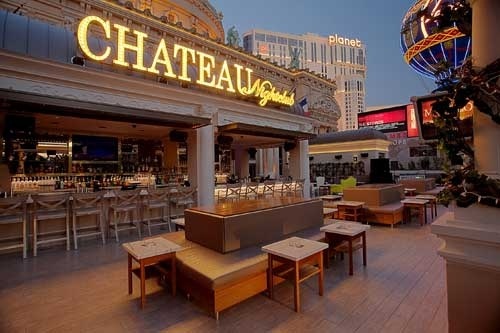 Chateau Nightclub and Rooftop at Paris Las Vegas evokes a sophisticated French style with a hint of modern flair. 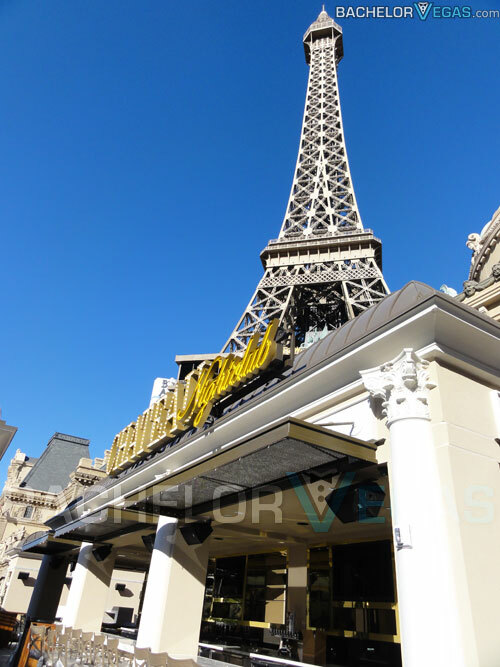 The space spans more than 22,000 square feet and is located just beneath the iconic replica of the Eiffel Tower. 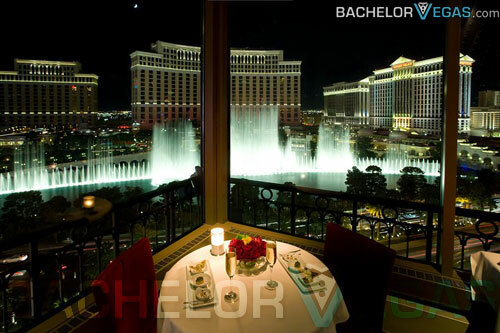 The venue also offers incredible panoramic views of the Las Vegas Strip including the Fountains of Bellagio. 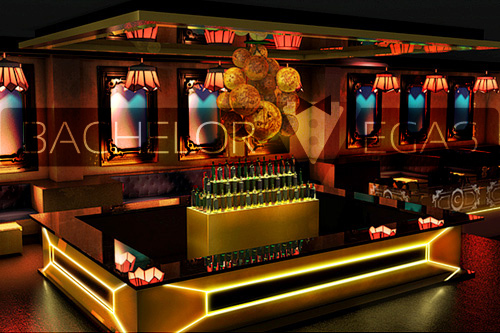 The club has two levels of party space which includes three separate rooms, each with their own unique atmosphere and music choices. Above the crowd sits a marble mantel fireplace where the DJ performs. The intense ambience creates the ideal party. 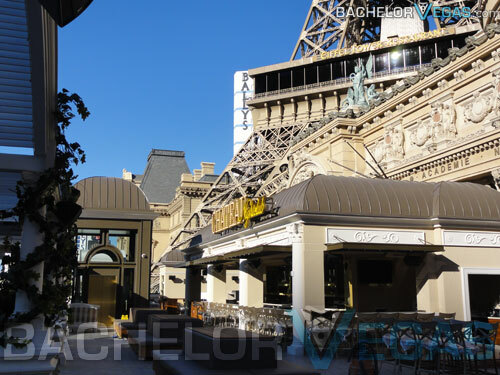 On the main level of Chateau, you’ll find a beautiful terrace. As some of the crowd stands mesmerized by the Bellagio water fountain show, others head to one of three rooms to zone into the music. Head to the rooftop where you’ll find the awe-inspiring Chateau Gardens. It’s an experience like no other. Table reservation guests have the option to reserve a VIP cabana where they can drink and dance the night away. 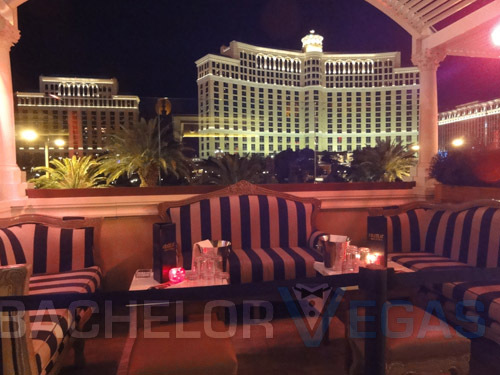 The roof is also the place to go to really take in the magnificent Vegas skyline and the bustling city down below. 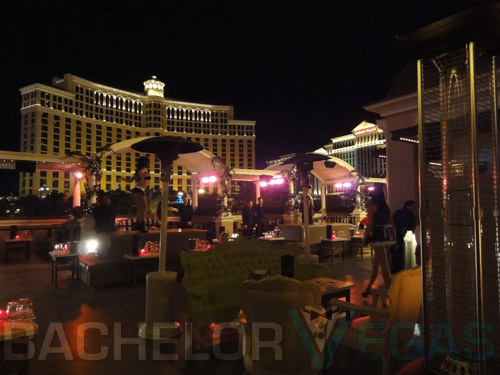 If you’re familiar with Las Vegas, you know that bottle service is the ultimate way to experience any nightclub. At Chateau, table service is available at varying prices to meet all budgets and preferences. If you’re okay with an entry level table, expect to pay a minimum of $500. An indoor table along the side will run you about $750, and a rooftop deck table goes for about $500 and up. The dance floor tables are prime real estate and therefore cost the most at a minimum of $1,000. Of course, the more people in your group the more you’re going to pay for a table. Like most Las Vegas nightclubs, table service comes with bottle minimums. At Chateau, there is a requirement that for every six people in your group, you must buy at least one bottle. If you have at least ten people in your group, expect to buy at least two bottles. Bottles of common alcohol usually run between $425 and $500. It’s important to note that these bottle prices do not include 14 percent tax and 20 percent gratuity which are a must in Vegas clubs. 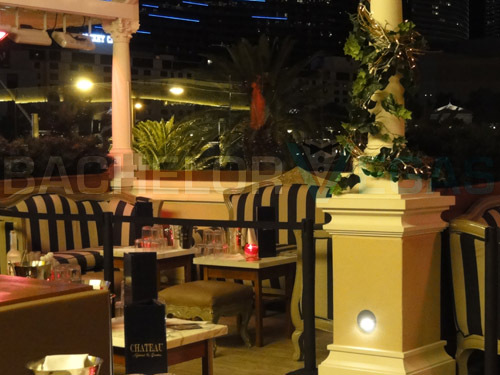 At Chateau there are plenty of alcohol options to choose from so be sure to check the menu. No attention to detail was spared when creating Chateau. 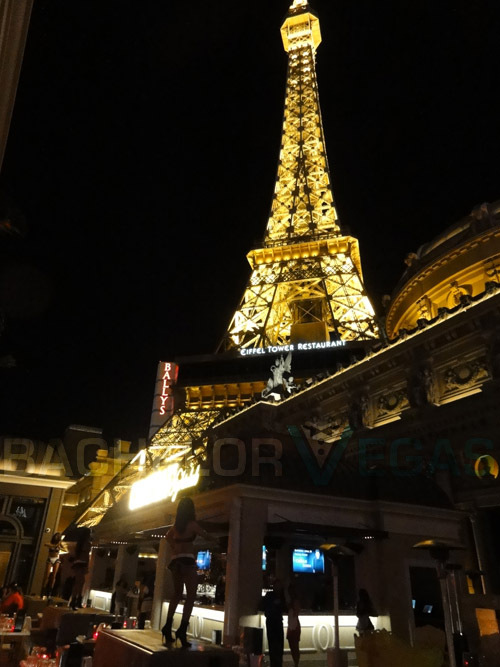 The popular, high-energy nightclub features classic French architecture and designs, including many polished and mirrored surfaces that help reflect light and enhance the club’s lighting. Above the dance floor are vaulted ceilings adorned with beautiful chandeliers, giving the venue an old-world, sophisticated vibe. Head to the bar and you’ll find a wide variety of both classic and specialty cocktails to choose from, served by fast and friendly bartenders. 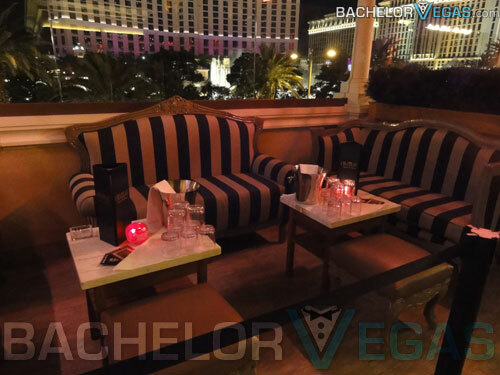 If you’re interested in experiencing the glitz and glamour of Las Vegas, consider spending an evening at Chateau nightclub. Chateau nightclub is open on Wednesday, Friday, and Saturday nights from 10:30 PM to closing. Wednesday nights is Chateau’s industry night when they offer locals with IDs complimentary admission. General admission is $20 for women and $30 for men but local women are always free. This may exclude special events. The dress code at Chateau is strictly enforced. Aim for upscale party attire with collared shirts, blazers, and dress shoes for men. If you’re looking to visit the nightclub, you may want to make a reservation ahead of time. This is especially true on the weekends when the club can get a little crowded.